Larry talks about his experience with the Dega People of the Vietnam central highlands on With Good Reason Radio on Episode Two, Part Four. Larry will be speaking to the Montgomery County Genealogical and Historical Society on Thursday May 10, 2018 at the Strake Gray Conference Center, Heritage Museum in Conroe, Texas. He will be speaking about PTSD and history. Larry had a very successful book signing at the Corning Public Library in Corning, Arkansas on September 9, 2017 and at the Ripley Historical Museum in Ripley, Mississippi on September 16, 2017. 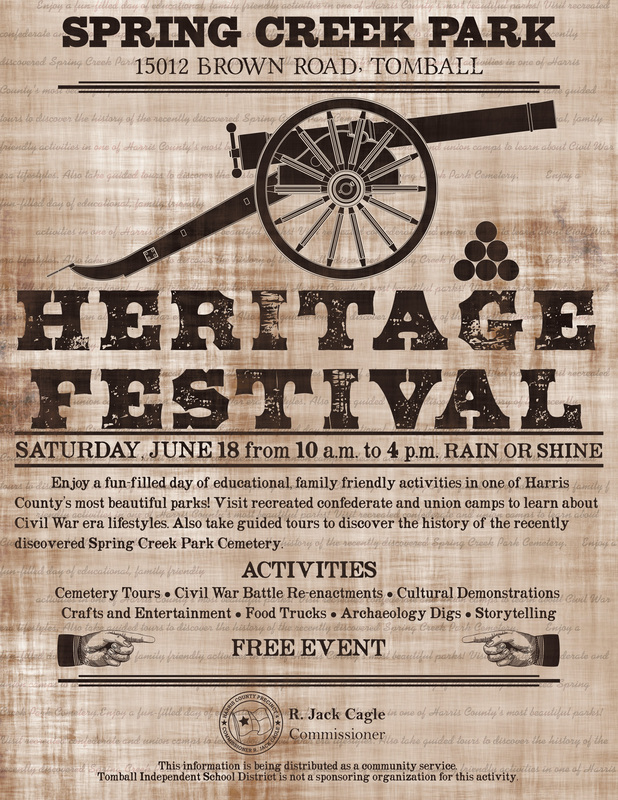 Larry spoke about the Army of Tennessee at the Heritage Festival on Saturday, June 18, 2017. Josh McIntosh reviews Larry in his home town of Corning, Arkansas in the Clay County Courier. Larry talks about his Civil War ancestors at the Albert Sidney Johnston Camp #67 at the Confederate Hero Day Cotillion. I've lived three quarters of a century plus, and have decided to write about things I've done in my life and things I wished I'd done in my life. READ WHAT JOSH SAYS ABOUT ME, SINCE I WON'T SAY MUCH. Josh McIntosh wrote nice piece about me in my home town newspaper! Thanks Josh!